Everyone has to do laundry and the average household goes through gallons and gallons of laundry detergent a year. 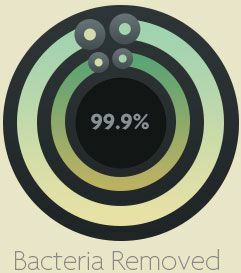 What if you could wash your clothes as effectively as laundry detergent without using any of the chemicals, dyes, perfumes or detergents? 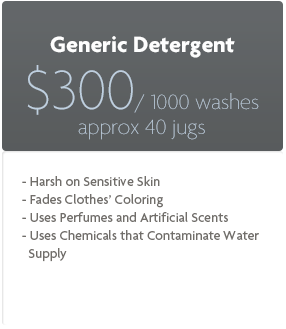 And even better – what if you simply didn’t need to spend money on laundry detergent anymore? 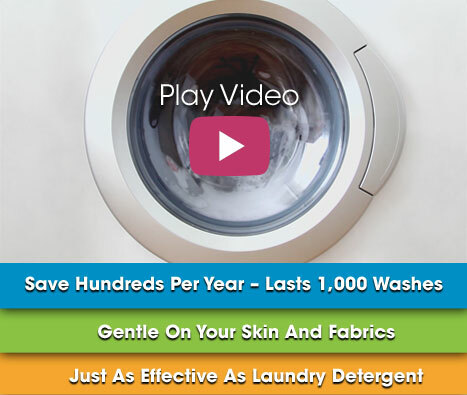 Crystal Wash is a new proven technology that will last for up to 1000 loads of laundry. Using the power of Bio Ceramics from the earth, you can naturally clean your clothes as effectively as laundry detergent and it is better for your skin, the environment and more gentle on your fabrics. As Crystal Wash moves around in your laundry machine during a cycle, it changes the chemistry and raises the pH balance of the water. The higher Alkaline water created by Crystal Wash enables dirts and soils to be soaked free naturally. 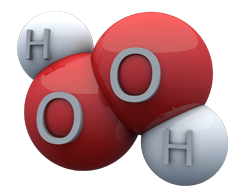 This process creates a natural Hydrogen Peroxide type effect, which disinfects your clothes... killing bacteria and odors. AND they will last for at least 1000 washes! That’s about three years of doing laundry, if you averaged one load per day. 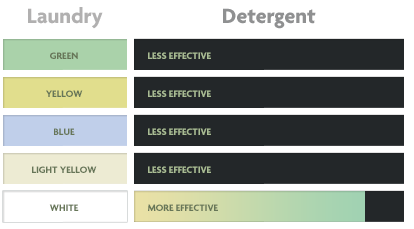 more effective in washing 4 out of 5 of the most stained colors. 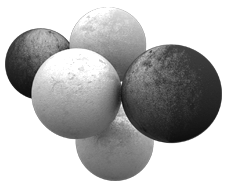 The only color Crystal Wash was not ‘More Effective’ was White, however the results were very close… Another additional test showed that on a scale of 1 to 5 in cleaning Whites (1 being the worst stain removing and 5 being the best), that Detergent scored a 4.5 and Crystal Wash scored a 4.0. So you can rest assured Crystal Wash is effective in cleaning all your laundry colors. 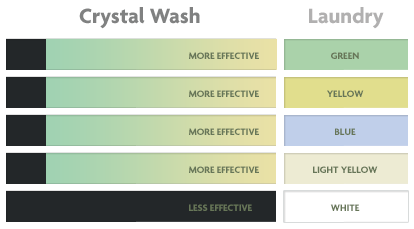 ***Color Comparison Study Conducted by The Hong Kong Polytechnic University. ***White Stain Removing Study Conducted by SGS Testing & Control Services. 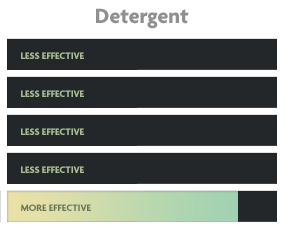 proved to be equally as effective, without the use of chemicals! ***Study Conducted by The Hong Kong Polytechnic University. 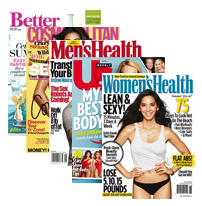 A bonus one year subscription to either Better Homes & Gardens, Men's Health, Woman's Health, US Weekly, Cosmopolitan Magazine (a $50 value). Choose one of these titles, and you'll receive a full one year subscription. These healthy lifestyle magazines are packed with home improvements, healthy living tips, nutritious recipes, entertaining interviews, style and more. Value = Can’t put a price on convenience! Limited Offer - Order Now and Receive a FREE Crystal Wash Organic Essential Oils! $20 VALUE! We have sourced two different Organic Essential Oils that work synergistically with Crystal Wash to add a pleasant, subtle and natural scent to your wash cycle. 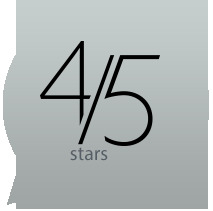 Each Organic Oil was carefully selected for its unique abilities. Simply add approximately 10 drops to your load of laundry. 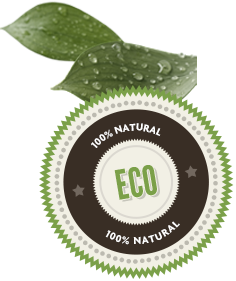 Each Essential Oil bottle lasts approximately 30 loads of laundry. A Highly Concentrated Variety of Lavender. Known for its Calming scent and Antiseptic qualities. Known for its Energizing scent and Sanitizing qualities. Here is Our Promise to You! 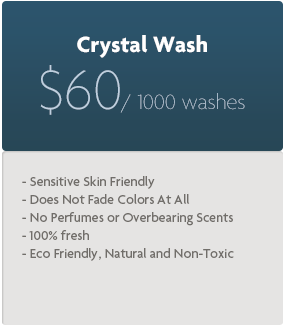 We know you will love Crystal Wash. All you have to do is try it for a few loads of laundry and you will see for yourself. 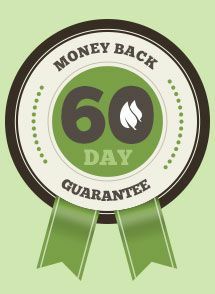 If you are not completely satisfied, we ask you to take advantage of our 60-day money back guarantee. 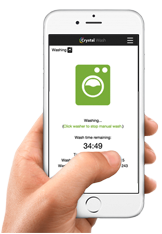 This gives you ample time to see how Crystal Wash will Save You Money, Be Better for the Environment, and More Gentle on Fabrics!